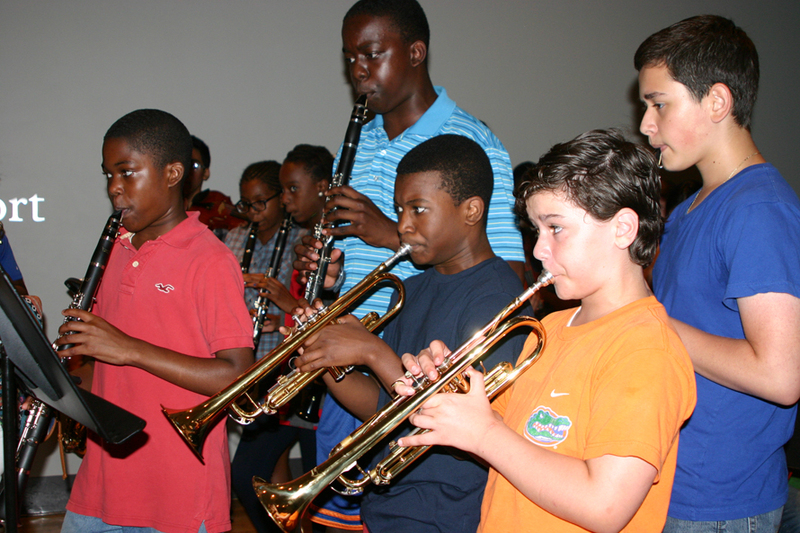 The program is an extension of BCJs summer music camp. There is great demand from students, teachers, and parents for the students to be able to continue their music education throughout the school year. Our goal is to add a series of three 8-week Saturday sessions. This program addresses the lack of music education during the year and enables the students to sustain and build upon progress made in the July camp. 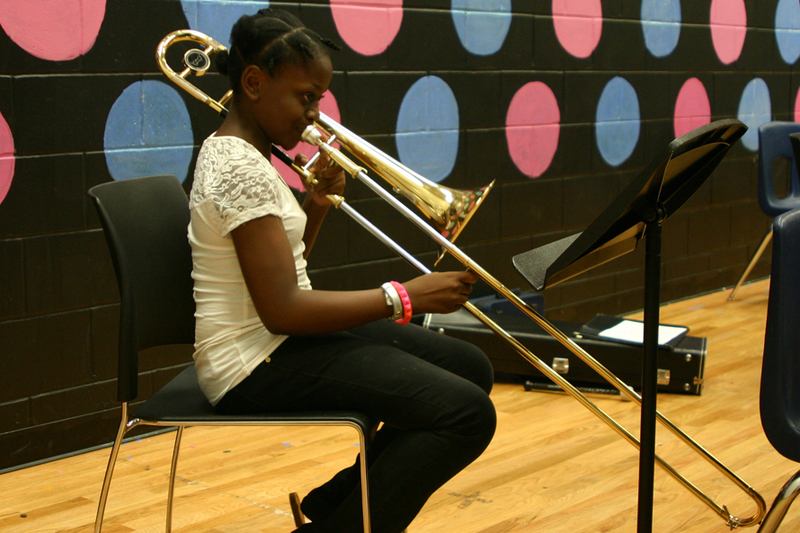 As with the summer music camp, the highly qualified faculty will offer music instruction in composition, improvisation, and ensemble team work on brass, woodwind, string and percussion instruments. And again, visiting world-class artists will provide students with master classes, one- on-one teaching and small group workshops. We will teach the core curriculum which we offer at the summer camp. This includes instrumental ensembles and instruction, improvisation, music theory, and our innovative methods for teaching rhythmic techniques. We are the first and, to date, only program offering instruction in Polymetric time concept, created by Dizzy Gillespie and developed by his musical director, Mike Longo.